Hypnotherapy is a natural method which can help you with insomnia and support you to manage your sleep better. Address the frustrating vicious cycle of poor sleep so that you can regain healthy sleeping patterns. Hypnotherapy may help you to fall asleep more quickly, sleep soundly throughout the night and wake up in the morning feeling refreshed and energised. 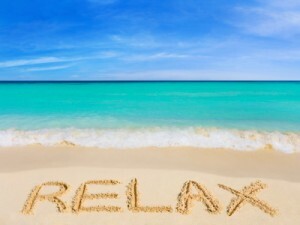 Stress Management will provide you with special breathing and muscle relaxation techniques helping you to feel calmer and more relaxed. NLP will give you simple tools and techniques to help switch off the conscious mind and assist sleep, supporting you to fall asleep quickly and resume sleep should you awaken during the night. Quite often people go to bed and start worrying about whether they are going to sleep and this just fuels the problem. You can learn Cognitive Behavioural Therapy techniques to help you challenge negative thoughts and become less preoccupied with your sleep patterns. You may also be able to address underlying issues that can cause sleeping problems, e.g. anxiety and stress. Get support to break the cycle of poor sleep. Call today!